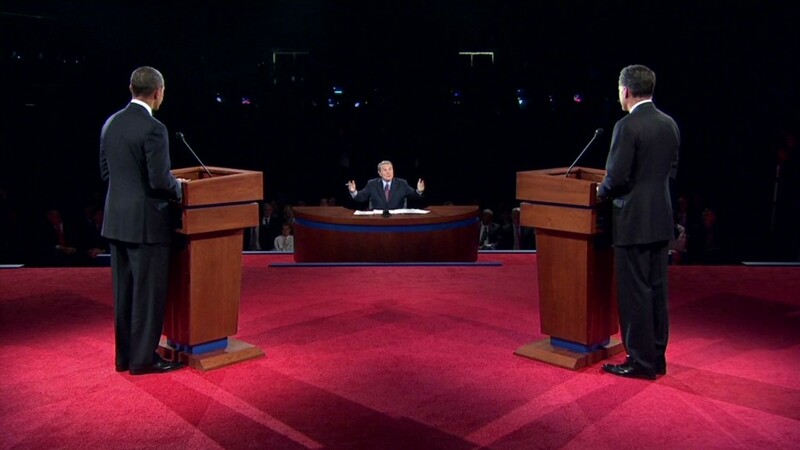 Both Mitt Romney and President Obama have promised to protect the middle class from higher taxes. But they have a very broad definition of middle class. 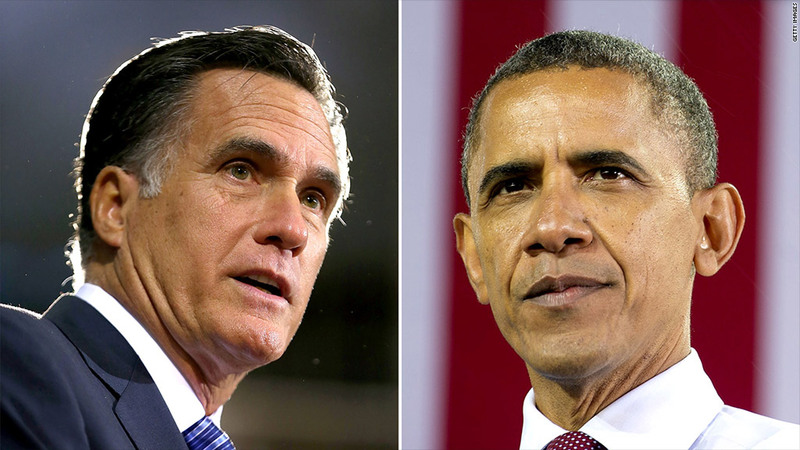 For all that divides President Obama and Mitt Romney, both candidates swear they'll protect the middle class from higher taxes. But that's a promise that will be hard to keep given their other stated aims -- to reduce deficits, reform entitlement programs and make what they call critical investments. For one thing, the candidates use an elastic definition of the middle class: roughly everyone making between $50,000 and $250,000. "It would be hard for either candidate to avoid raising tax burdens or cutting benefits on 'middle class' households simply because the definition of a 'middle class' household has been so broad," said economist Diane Lim Rogers of the Concord Coalition, a deficit watchdog group. The problem is that using such a broad definition excludes close to one third of all tax filers -- a group that paid roughly 48% of income taxes in 2010, according to IRS data. With the national debt at $16.1 trillion and growing, it's not realistic to exempt such a large portion of taxpayers from making a greater contribution, budget experts say. If they do, they'll have to lean almost exclusively on the top 2%, who reported adjusted gross income over $250,000. That group paid 46% of income taxes in 2010. Such a limited proposition will be hard to pull off. Romney: He wants to cut everyone's tax rates by 20%, which is a key feature of his $5 trillion tax reform plan. Romney also says he will pay for his plan through a combination of economic growth and curbs on tax breaks that high-income filers enjoy. At the same time, he promises to offer tax relief to the middle class and to not raise investment tax rates on high-income households, despite the fact that investment tax rates are among the most costly tax breaks to federal coffers. Romney's proposals to reform Medicare and Social Security potentially could help in this effort. But savings from his proposals are unlikely to kick in quickly since he has said he would protect those near retirement from any changes. Bottom line: Romney is promising to pay for $6.34 trillion of new tax cuts and spending increases, then eliminate deficits within a decade. And he's promising to do that while increasing defense spending and giving tax relief to the middle class. If he somehow manages to avoid raising taxes on them, the steep spending cuts he has called for are likely to hurt programs they rely on. Obama: For the president, tax cuts are the biggest reason why his budget proposal would add to deficits in the next decade. Obama wants to spare 98% of Americans from any tax increases by extending their Bush-era tax cuts. He also wants to make permanent expanded tax breaks for low- and middle-income Americans. To help pay for that, Obama explicitly favors raising taxes on the top 2%. He wants to raise the top two income tax rates, as well as investment tax rates paid by high-income households. In addition, he would limit the value of their itemized deductions and other tax breaks. But doing so only offsets $523 billion of his roughly $3 trillion in individual tax cuts, according to CBO estimates. In terms of tax reform, he wants the "Buffett Rule" to replace the Alternative Minimum Tax. The rule would require those making more than $1 million to pay a minimum of 30% of their income in income taxes. Problem is, such a rule won't raise nearly the revenue that the AMT can. Indeed, the broad problem with relying exclusively on the top 2% is that there aren't enough people at that level to pay for everything the country wants to do, at least not in an economically smart way. And their incomes tend to be volatile, which means they can be an unreliable revenue source, especially when the economy isn't booming. Correction: An earlier version of this article stated that Romney would increase defense spending by $2 trillion; that is the estimated increase relative to Obama's proposals.